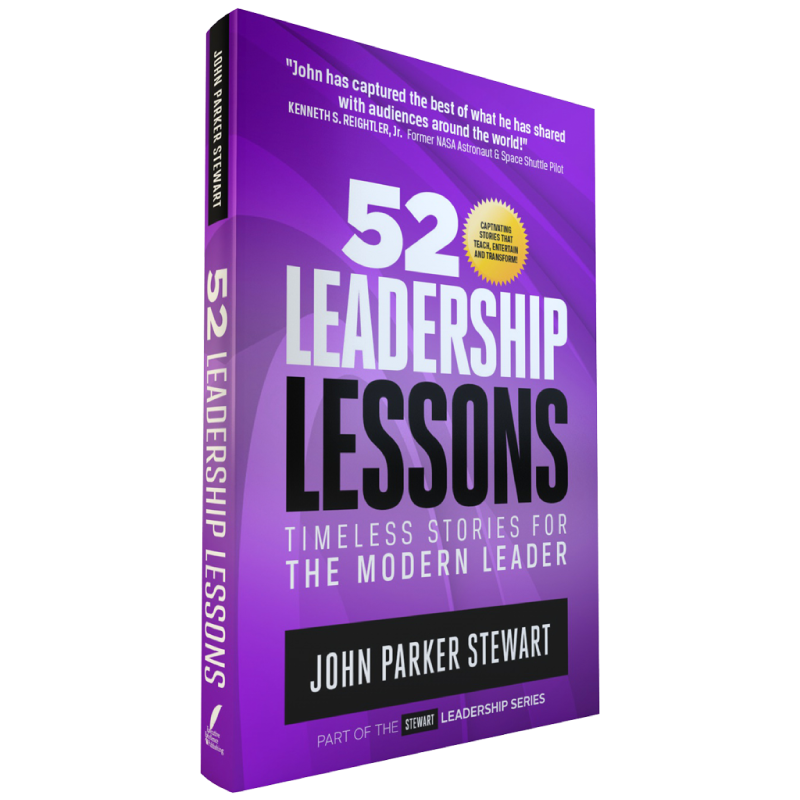 I’m so excited I just started reading 52 Leadership Lessons: Timeless Stories For The Modern Leader by John Parker Stewart. As you know, I love books that are broken into 52 lessons. These lessons allow me to reflect and the blog each week. This week’s lesson was entitled “Baboons and Impalas” and dealt with how our differences make us fit together better. Stewart taught us that the baboons are watchmen for the impala and the Impalas stir up insects for the baboons. This is a great relationship that benefits both. Now, let’s relate this to our context as leaders. Turning a group into a team is one of the biggest challenges leaders face. We find ourselves leading groups of very diverse individuals in complex projects and tasks. We don’t always get to hand pick our team, but rather we often inherit teams and all of their past baggage. Whatever the state of the group, we all need team skills. It seems easier and more comfortable to work with people of similar styles, thinking and background, but diversity brings a richness to a team. Leaders and team members should value, encourage and reward diversity. Develop a what’s the goal culture. Know the gap – good ideas/execution. Avoid the flavor of the month. Effective leaders embrace differences, respect disagreement, honor those who question processes and direction, and doesn’t surround himself or herself with “yes” people. As Stewart taught us, “When selecting others to be on a team with you, choose unlike yourself.” Create a balanced team by thinking of the baboon and the impala.